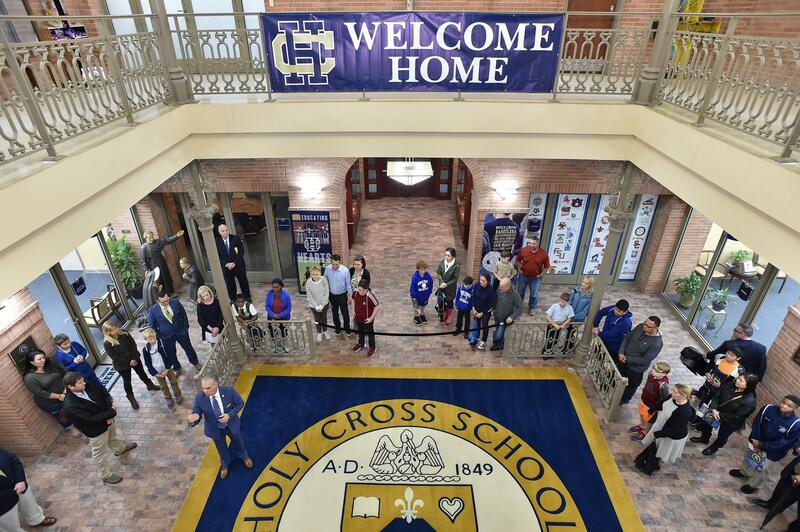 Experience Holy Cross School for yourself with a Tiger Tour!. This is a unique opportunity to spend half a day exploring our Paris Avenue campus and visiting a few of our classes. 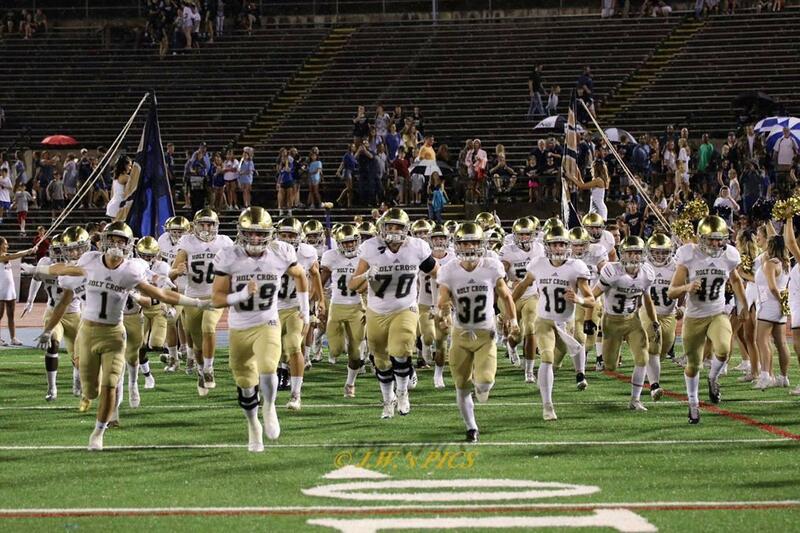 Give us a call at (504) 942-3100 to set up a private tour. 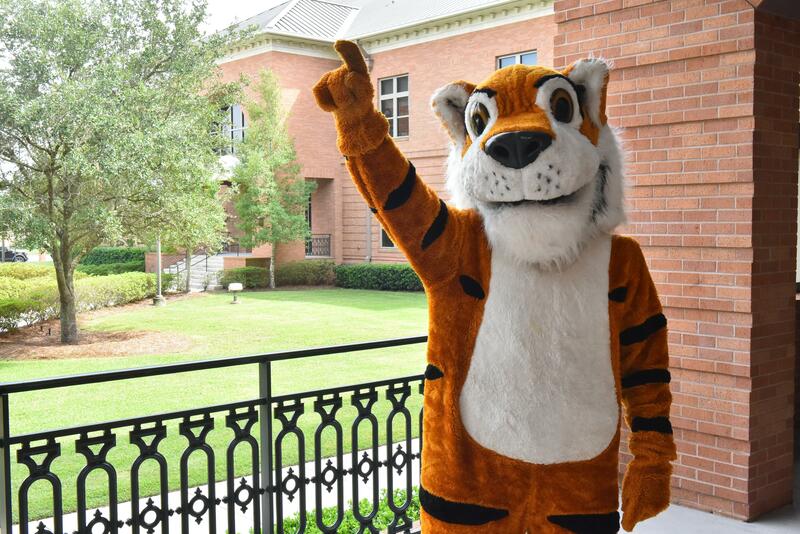 Tiger Tours begin with arrival at 8:45 a.m. in the Student Center Atrium, where you will take a tour of our campus. 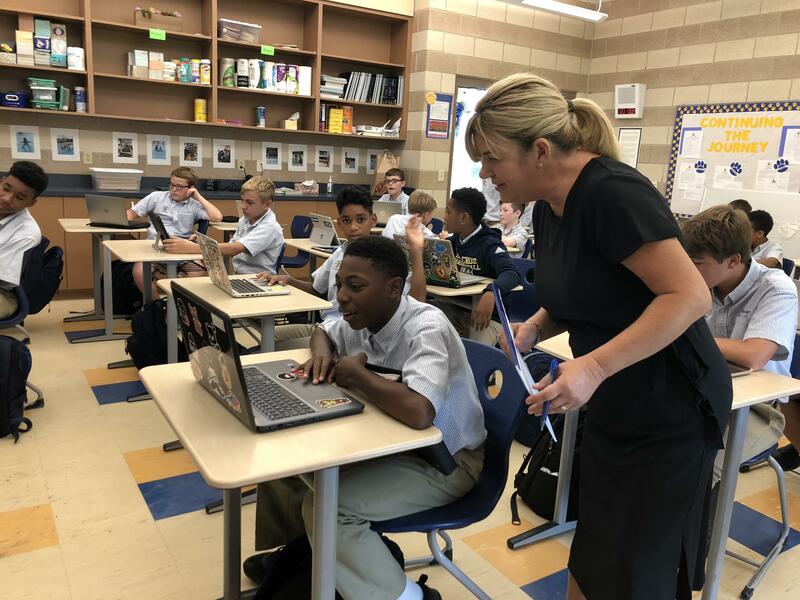 After the tour, you will visit a few of our classes to learn more about our academic programs. Dismissal is at 12:00 p.m.
Parents are invited to join us for a Tuesday morning tour to learn more about our philosophy, curriculum and core values. 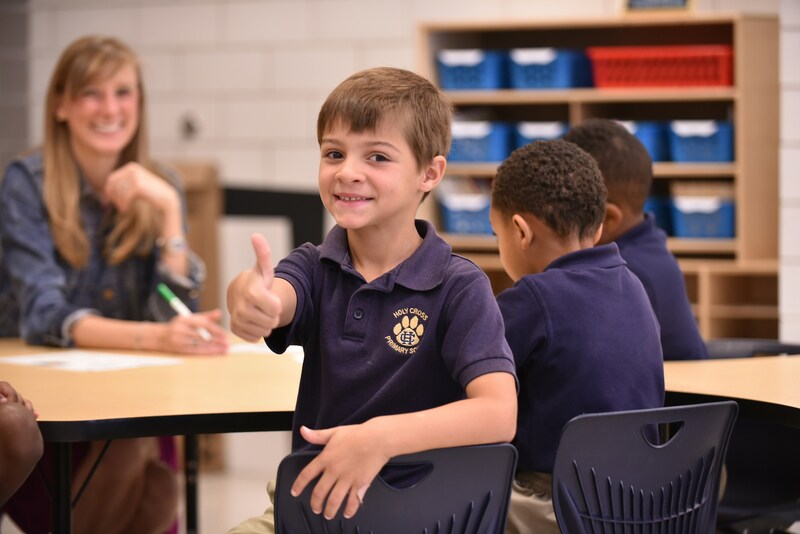 You’ll get to see teachers teaching and students learning in this unscripted, authentic look at our primary grades. Pre-registration is required. 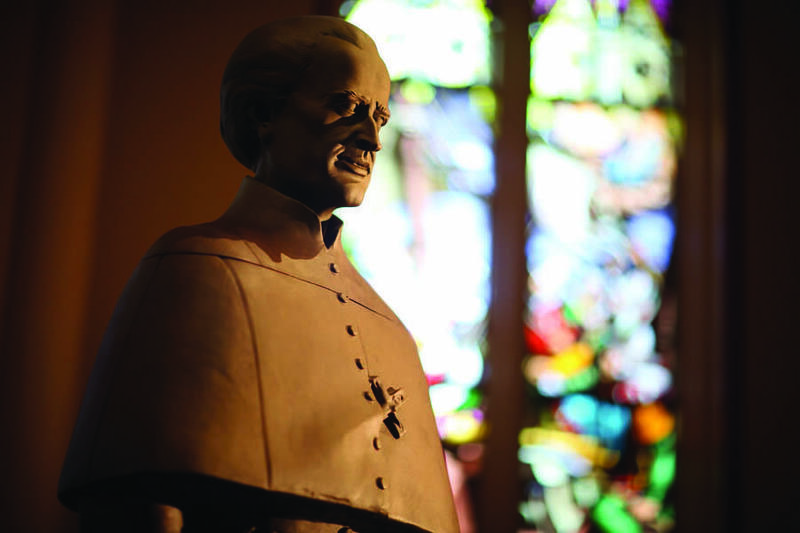 Tours begin at 10 a.m. every Tuesday from October through March. Can't make it for one of our scheduled Tiger Tours or Tuesday Tours? Please give us a call and we will be happy to schedule a private tour at your convenience. 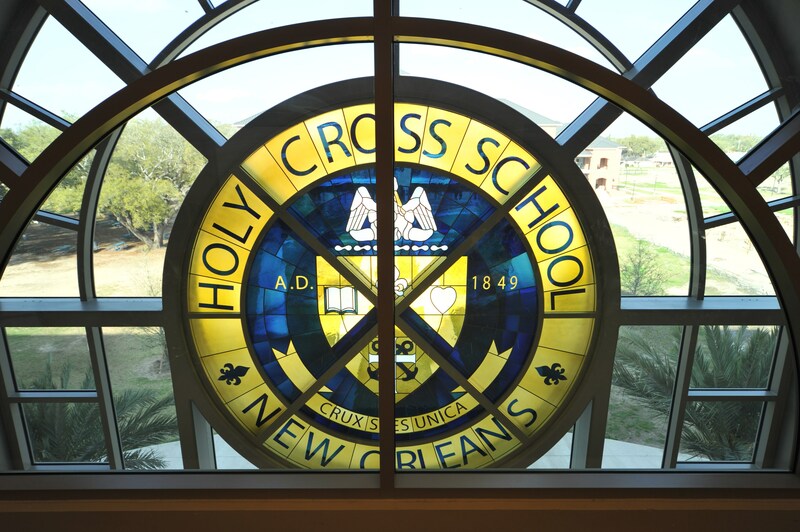 Call the Admissions office at 504-942-1871 or 504-942-1859.